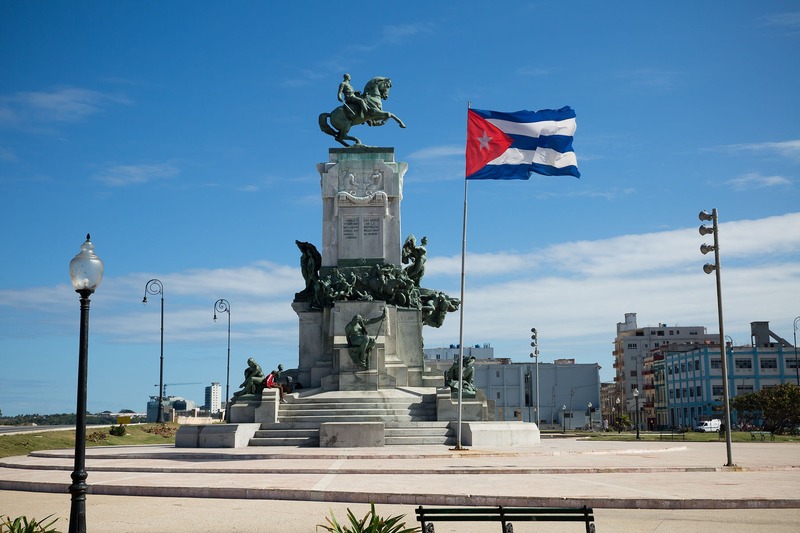 Although less visited by tourists, Santa Clara is one of the largest cities of Central Cuba, and the capital of the Province of Villa Clara. During the visit here, we learn about one of the most important moments in the final stages of the Revolution. We will visit the site of where General Batista's train was captured (today a museum), as well as the grandiose Che Guevara Memorial. 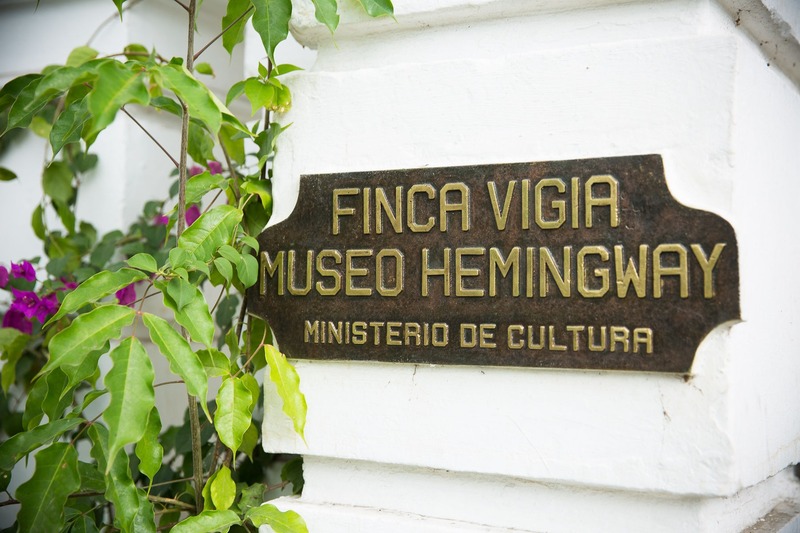 From here we will head to the Southern Caribbean coast, to Cienfuegos, also known as "the Pearl of the South", where we will visit its stunning plazas, quaint shopping streets with art galleries and beautiful French Colonial architecture. The journey ends in UNESCO heritage marked Trinidad, with its' cobble stone streets, street vendors selling beautiful artifacts and textile , amazing eateries and a bustling music and dance scene better than Havana's! Immerse yourself in the classic and contemporary, arts and music of this vibrant capital city. 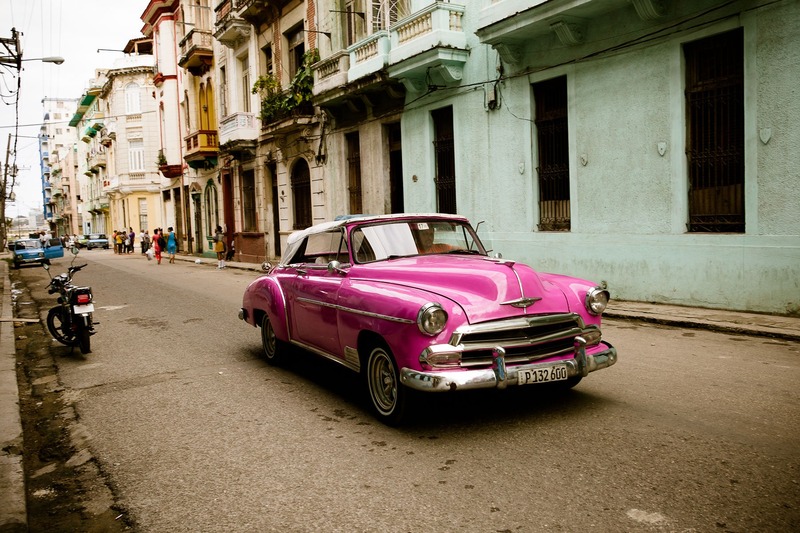 Never have a dull moment in Havana! Situated only 90 miles off the shores of the Florida Keys, Havana is one of the most romantic and bustling cities of the Caribbean islands. The Malecón (waterfront) is washed day and night by the Atlantic Ocean's deep blue crushing waves. 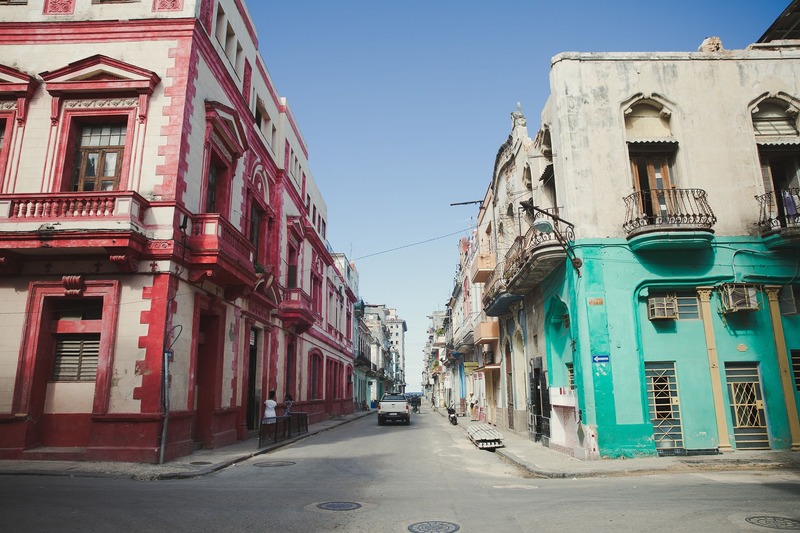 Next to the crumbling pastel facades, the sidewalks fill with young musicians and artists, and local Cubans on their way to and from work. All over town, you will find amazing small family run restaurants, and despite the country's limited resources, they are able to provide visitors with some of the most exquisite and creative cuisine of the region. 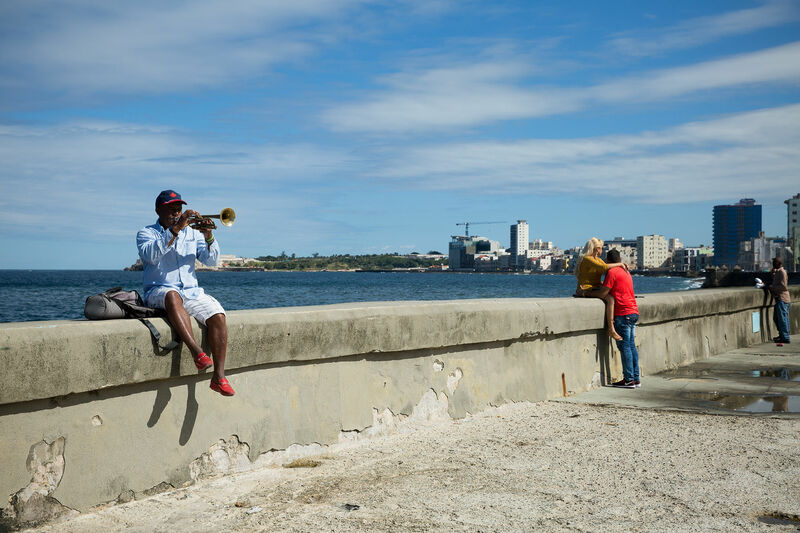 Enjoy music and dance at local bars and clubs along the cobblestones streets in Old Town or at the Jazz and Blues clubs in Havana's Vedado district and Miramar neighborhoods. Meet amazing contemporary young painters and sculptors, visit art galleries and museums you will never forget. 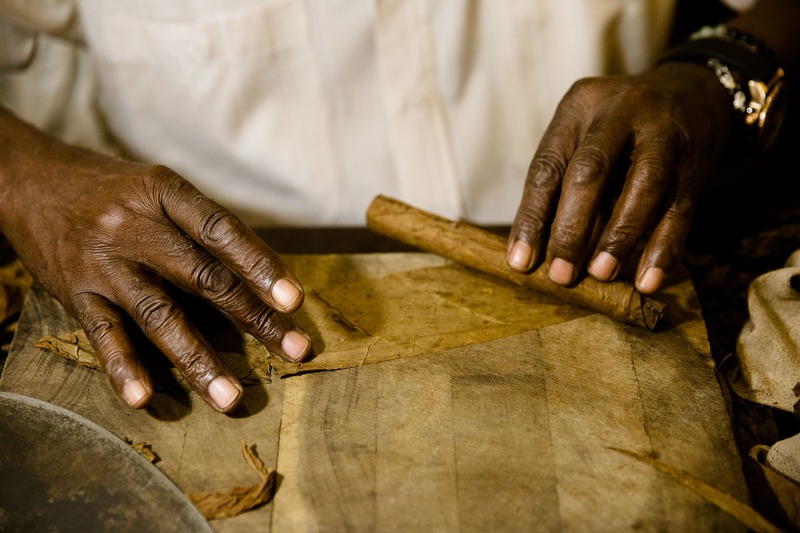 Don't miss visiting a cigar factory, or trying the local specialties; Mojitos and frozen daiquiris made with the local Havana Club or Santiago rum! Finally, check out a true Havana treasure, only 45 minutes away, the white sand beach of Santa Maria. INCLUDED: US People-to-People license to travel legally to Cuba; in country transportation per itinerary; daily breakfast at your Casa Particular, l plus 1 lunch and 3 dinners (B/L/D per itinerary); Cuban English speaking local guide; all entrance fees on itinerary; preparation materials; tips for included meals on itinerary; bottled water on the bus. NOT INCLUDED: International airfare; Cuban visa; departure tax; medical insurance while in Cuba; meals not on itinerary, 2 lunch and 2 dinners (B/L/D per itinerary); alcoholic drinks; excursions not on the itinerary; tips for local guide and driver (optional, yet customary); travel cancellation and evacuation insurance (strongly recommended, info will be sent upon registration). NOTE: This itinerary is subject to change to take advantage of the serendipity of the moment when we are in Cuba... to meet someone special, to engage in an activity that might occur unexpectedly, or to accommodate circumstances beyond our control. Restaurants or hotels may change in similar category. TRAVEL PROTECTION: Cross Cultural Journeys recommends that you purchase a travel protection plan to help protect you and your travel investment against the unexpected. Travel protection plans include coverage for Trip Cancellation, Trip Interruption, Emergency Medical and Emergency Evacuation/Repatriation, Trip Delay, Baggage Delay and more. 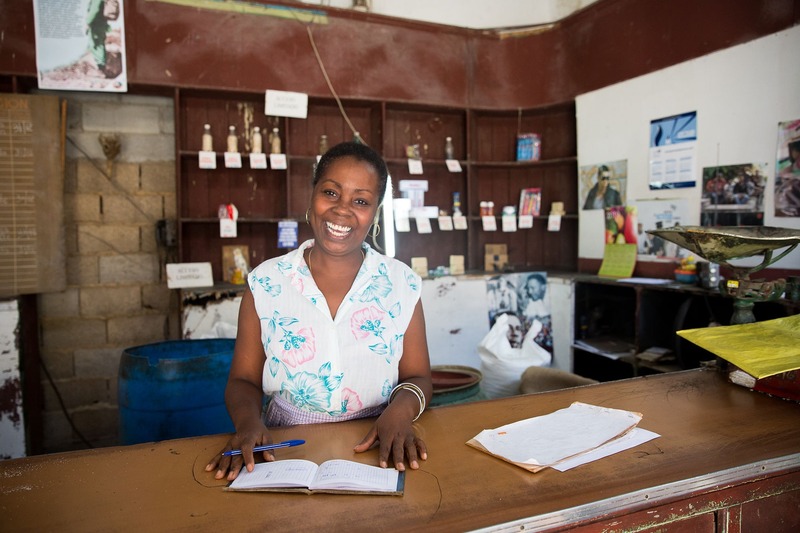 Contact Cross Cultural Journeys at (800) 353-2276 to learn more about how to help protect you and your trip investment. Please Note: To be eligible for the waiver of pre-existing medical condition exclusion, the protection plan must be purchased within15 days (Travel Basic) or 21 days (Travel Select) from the time you make your initial trip deposit. However, the plan can be purchased any time prior to departure. Choose your dates for a 5 day escape! 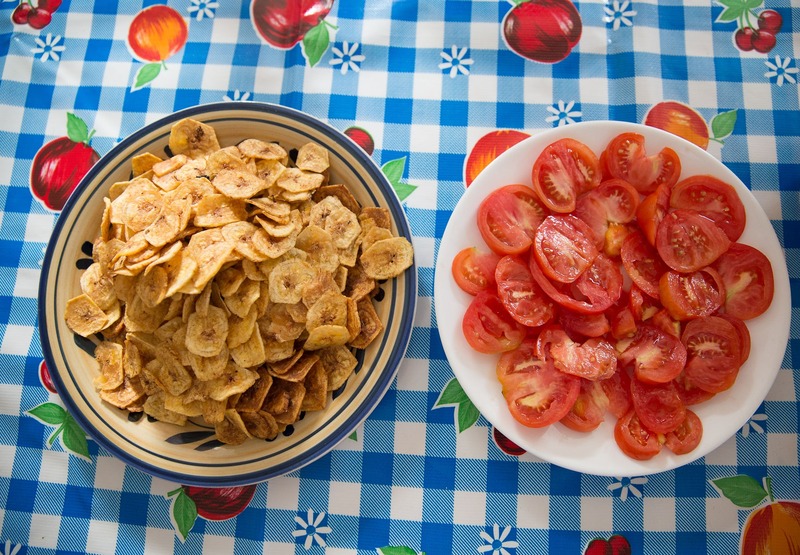 INCLUDED: US People-to-People license to travel legally to Cuba; in country transportation per itinerary; full breakfast daily plus 2 lunches and 2 dinners (B/L/D per itinerary); Cuban English speaking local guide; all entrance fees on itinerary; preparation materials; tips for included meals on itinerary; bottled water.